TRACE LATINA showcases the diversity of urban latin music. LATIN MUSIC, THE WORLD’S LEADING GENRE – Salsa, cumbia, reggaeton, tango, merengue, bachata, hip-hop… Latin music is sweeping up the entire world with its combination of traditional rhythms and global influences. Its multi-ethnic beats and cultures have led to incredible successes such as the sensual hymn Despacito, a mix of latin pop and reggaeton, where the romantic singing of Fonsi blends with the rap of his Porto Rican compatriot Daddy Yankee. Covered in all languages on YouTube, Despacito is the most streamed single in the world with 4.5 billion views in six months. TRACE LATINA, 100% LATIN AND 100% URBAN – In line with the celebration of diverse urban cultures that is at the root of the TRACE DNA, TRACE Latina aims to be unique through its 100% urban, 100% latin positioning: friendly and party-oriented programming that showcases thematic music hits such as Caliente 10 (for the hottest current singles) and Caliente Party (for the sounds of yesterday and today), URBAN Latin Rap to discover Latin Rap and Latin Trap from artists such as Farruko, Chris Jeday, Bad Bunny Noriel, and FOCUS VERSUS where two artists battle it out through their music videos for an hour . . . 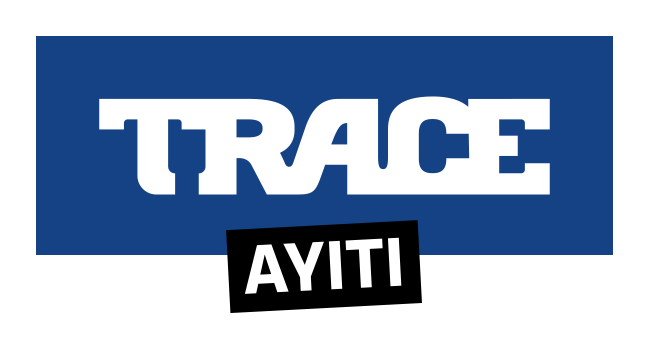 AVAILABILITY: TRACE LATINA is available in the Caribbean through LES BOUQUETS CANAL+ via the EVASION package on channel 172. TRACE LATINA is also available in the rest of the world through the TRACE Play streaming service (www.traceplay.tv).